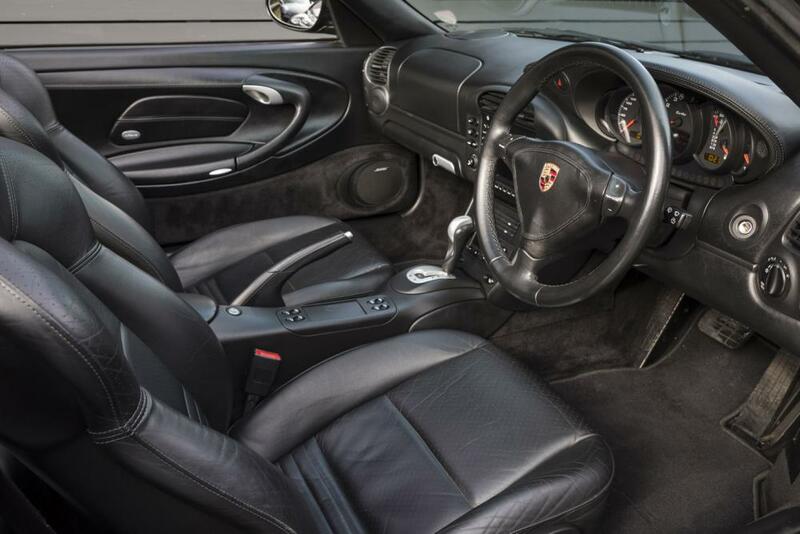 This tiptronic Balsalt black over black leather example has covered only 36,000 miles from new. 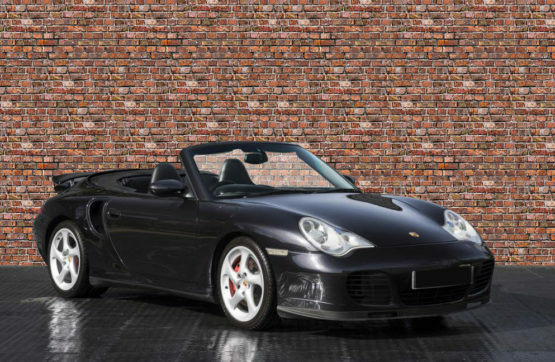 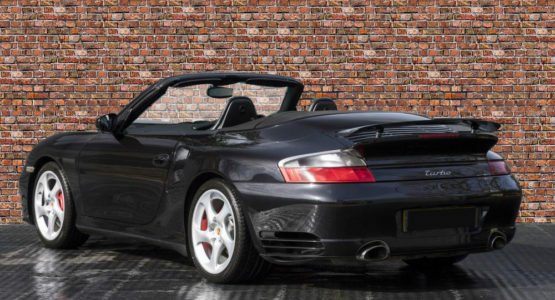 A UK right hand drive example, it is supplied with a factory hardtop, Porsche communication management with phone and a full service history from new. 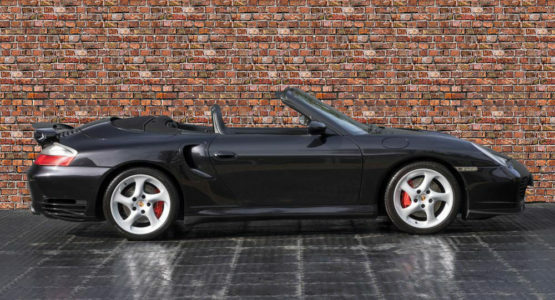 Presented in probably the very best colour combination, this vehicle was the 6th incarnation of the famous 911 Turbo. Available as a Turbo Cabriolet for the first time in nearly 15 years, this model created a great deal of excitement with Porsche’s fans. 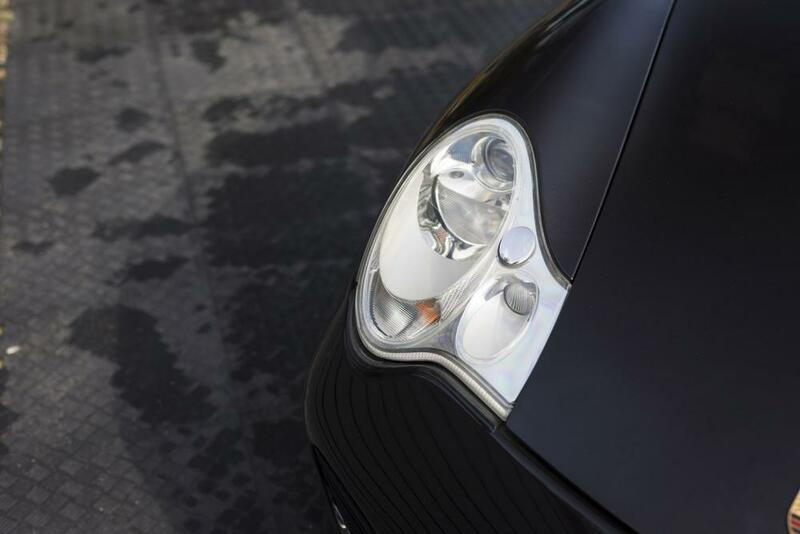 The fact that the 996 Turbo came with four-wheel drive and Porsche Stability Management as standard meant that it was also capable of delivering the most sophisticated, safest Porsche 911 driving experience yet.